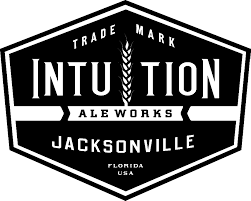 Celebrate Oktoberfest with your friends and fellow beer lovers at Intuition Ale Works! Dust off your dirndl dress or lederhosen and join us for an afternoon featuring our classic Oktoberfest beer, live oompah music by "Wunderbar," German-inspired eats from Sausage Paradise and Community Loaves, on-site screen printed tees and more from Shipyard Dog, crowning of the festival King & Queen, yard games and more! 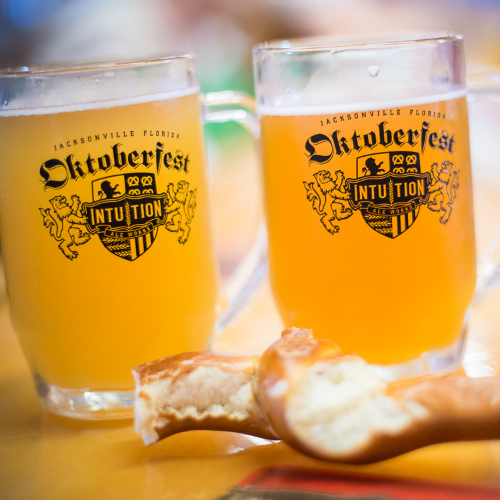 Tickets are $10- includes free pretzel from Wurstbusters, commemorative Oktoberfest stein and a wristband for entrance into the bier hall for festivities.